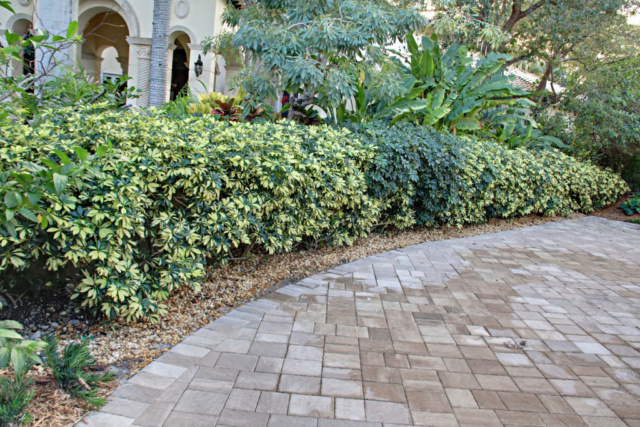 Deciding on the appearance of your property’s landscape gives you the opportunity to display your unique style and individuality. 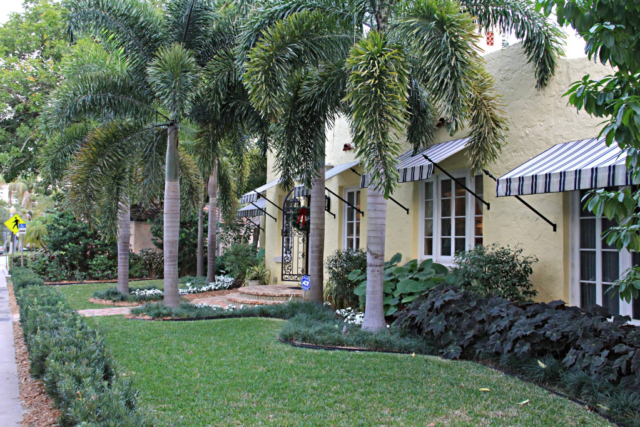 An eye-catching design can completely transform your home or commercial property, whether it be the front or back yard. 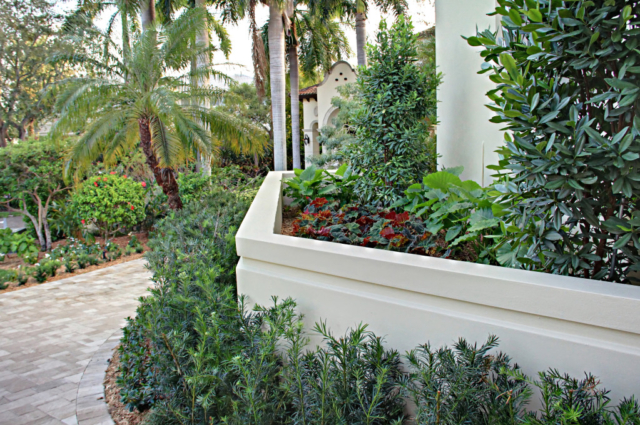 You may have ideas and bits of inspiration in mind, but in order to properly bring those plans to fruition, it is crucial that you partner with a qualified landscaping designer. 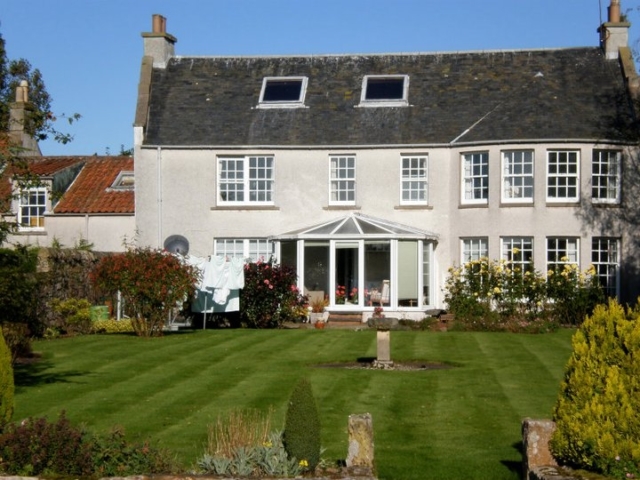 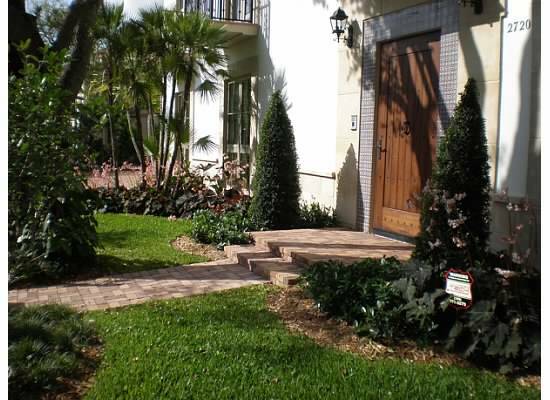 Many property owners do not know that landscape designing is a dedicated area of expertise. 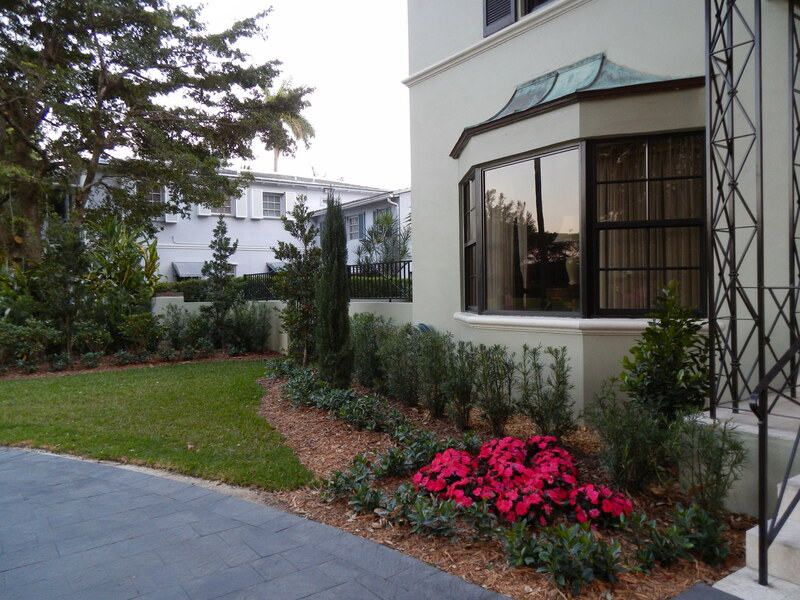 These individuals are specialists in combining the natural land surrounding an area with a touch of cultural influence to suit the customer’s image. Before embarking on your landscaping plans, it is typically helpful to establish a style you wish to hone. 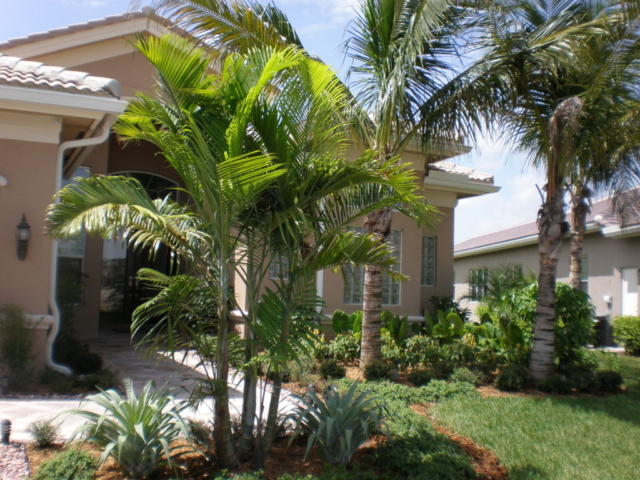 Some common and popular options include Mediterranean, Countryside, Asian, Western, English Formal, and Tropical. Each of these styles incorporate specific elements that set them apart. 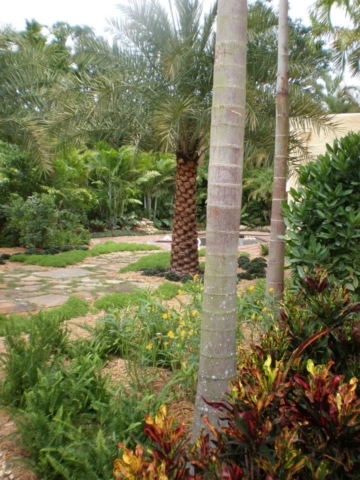 For example, an Asian inspired landscape may utilize a gravel pathway and flower garden, while a Tropical setting will incorporate plenty of palm trees and shady areas. 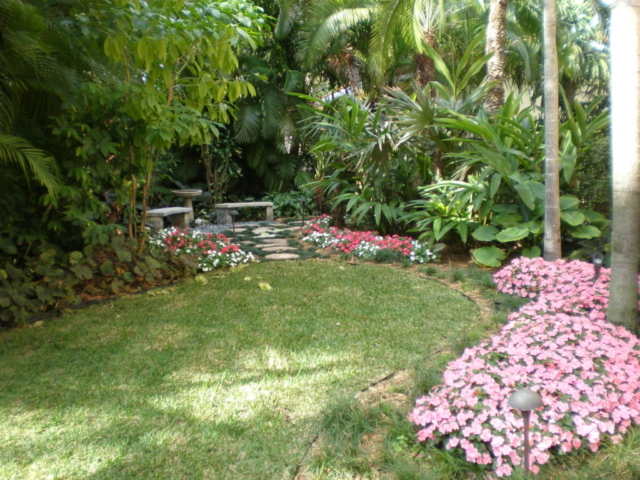 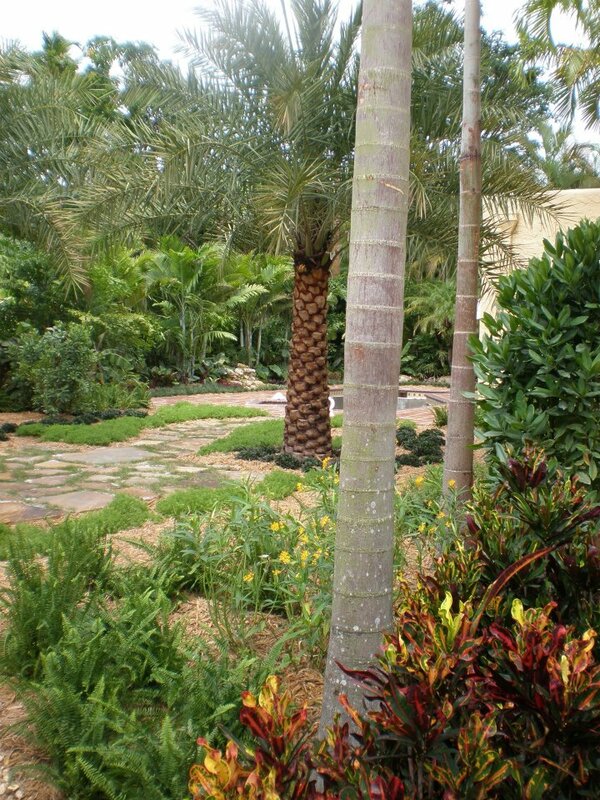 At Landscaping by Steve Blaum, we offer some of the best landscape designing services in the area. 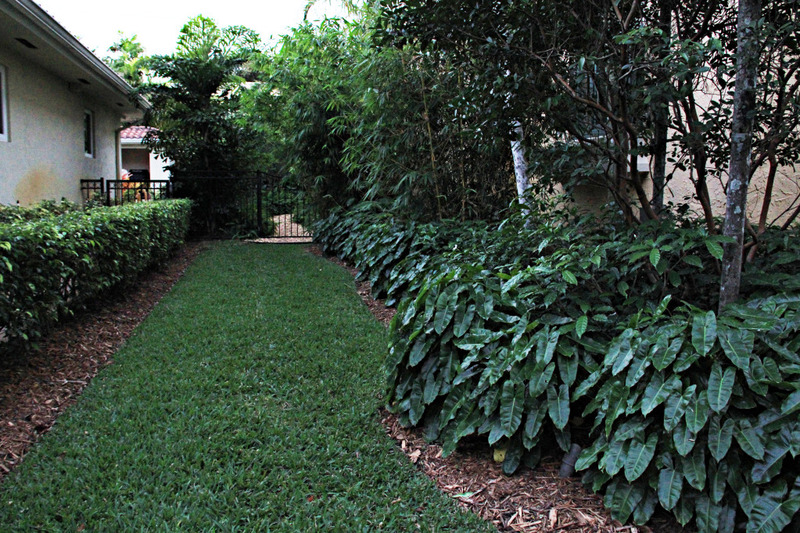 Our expert arborists are thoroughly skilled in determining the best course of action to take to achieve the landscape you have always wanted. 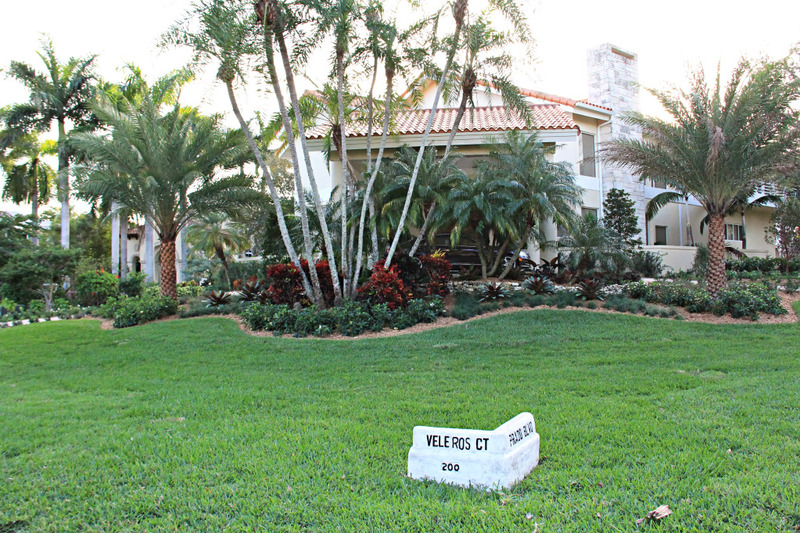 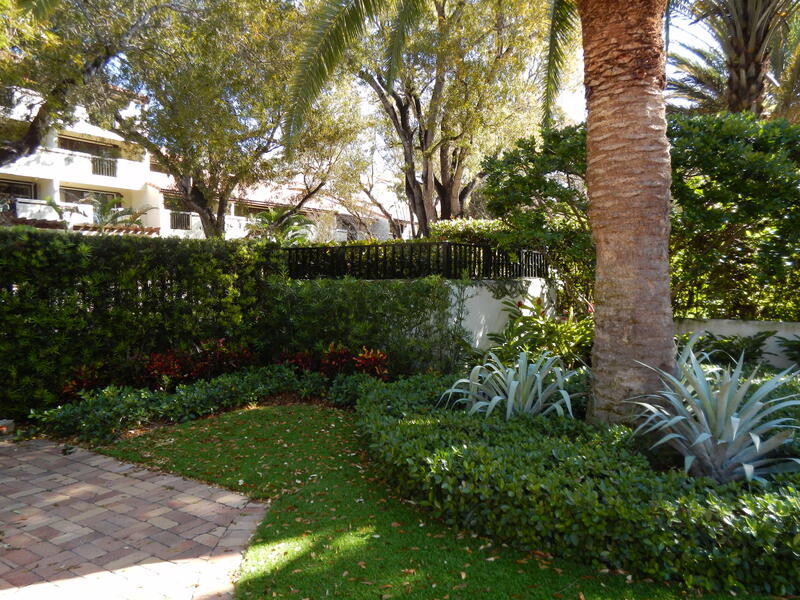 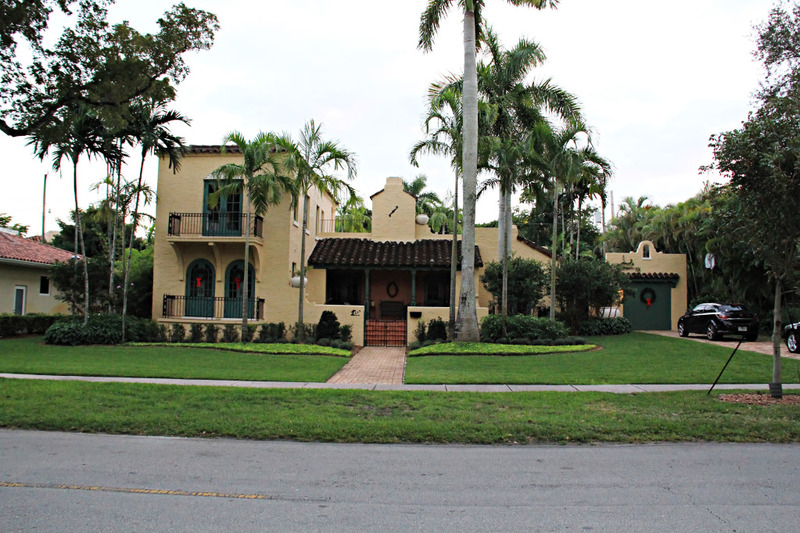 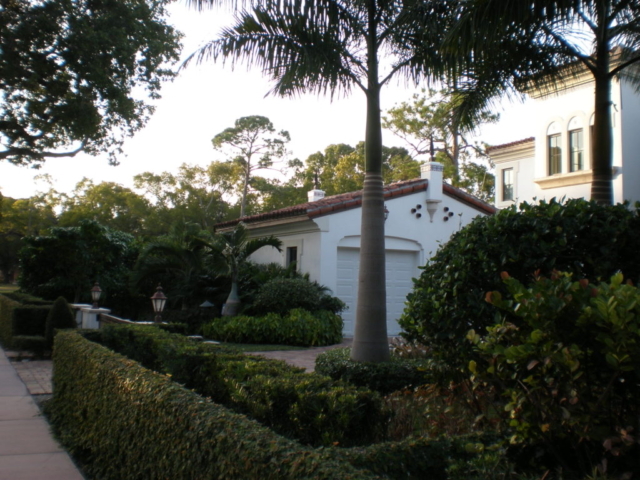 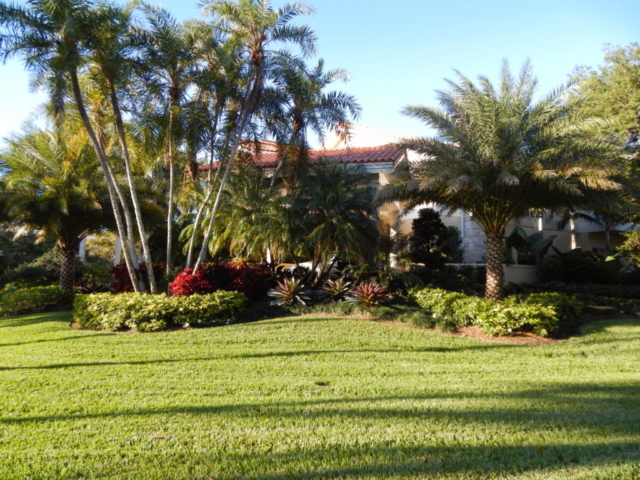 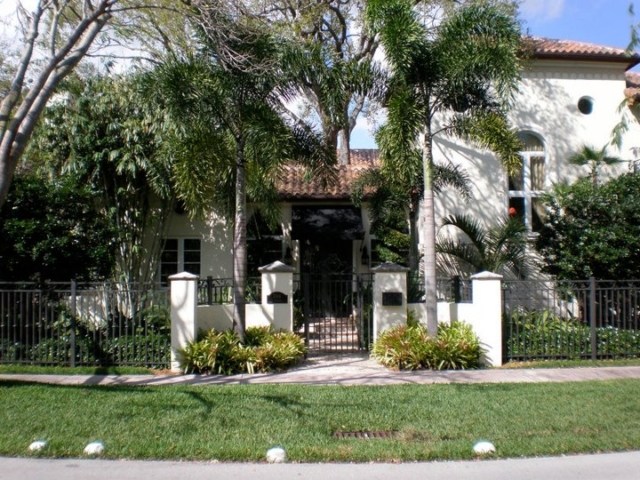 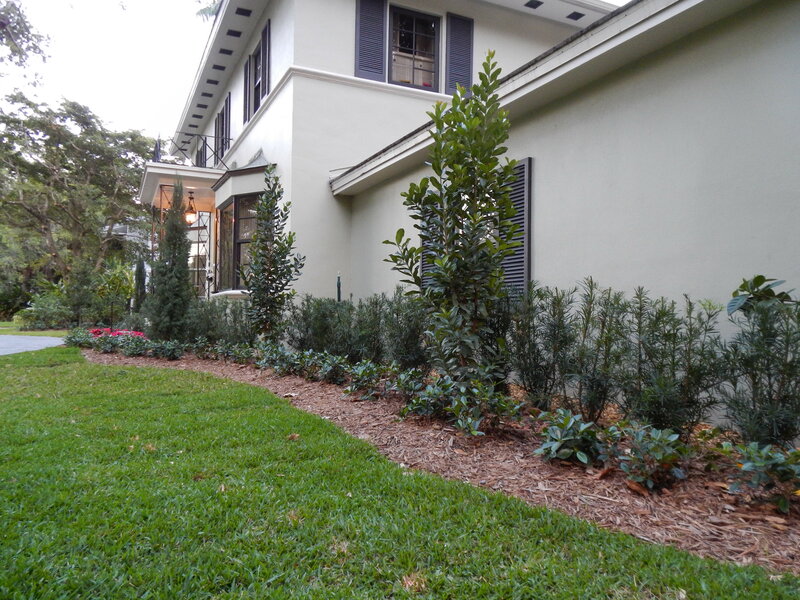 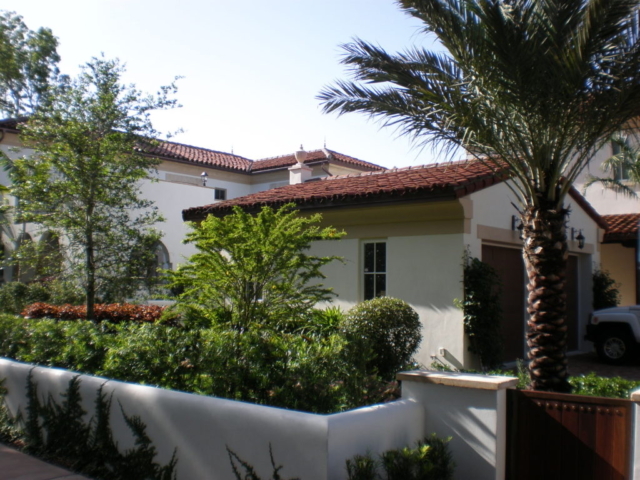 We have over 30 years of experience in offering high quality landscaping services to our customers and have had the opportunity to work with many different kinds of properties located in varying areas across South Florida. When you contact us for our Landscape Designer services, you can find comfort in knowing that you are working with a team that will take care of the ins and outs of your landscaping project from start to finish. There will be no chasing around an unprofessional landscaper to touch base on the project or having to handle certain aspects of the process on your own like oftentimes occurs with amateur companies. 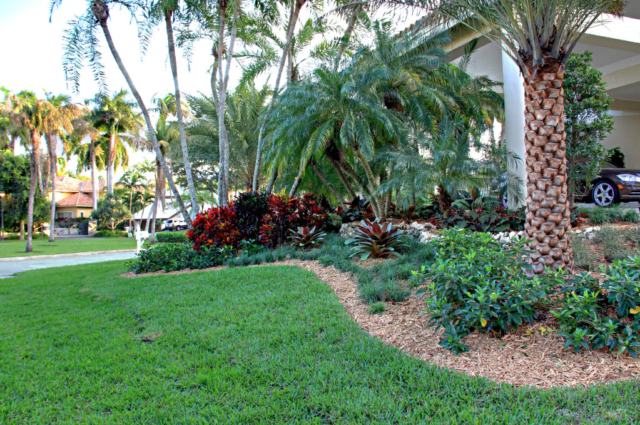 We pride ourselves in being as in depth and dedicated as possible to designing your landscape with little to no effort on your part. 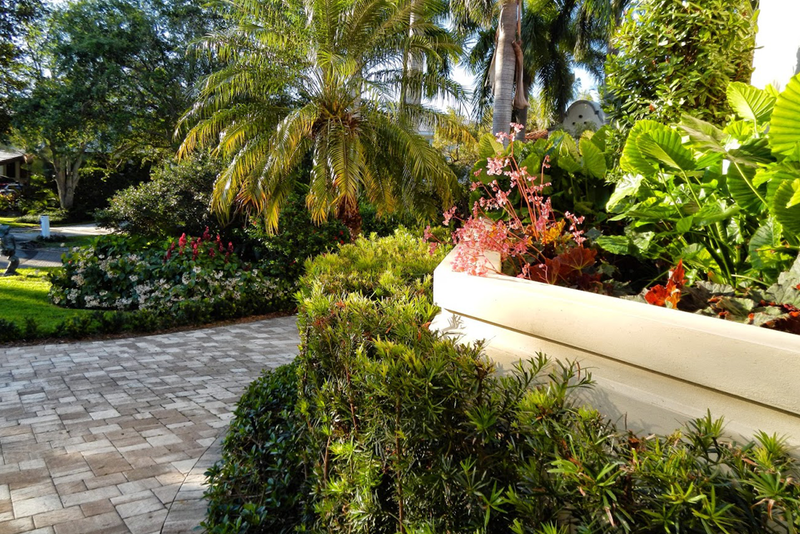 The most important part of our process is sitting down with you, the customer, to ensure we know exactly what you are expecting from your landscape design. 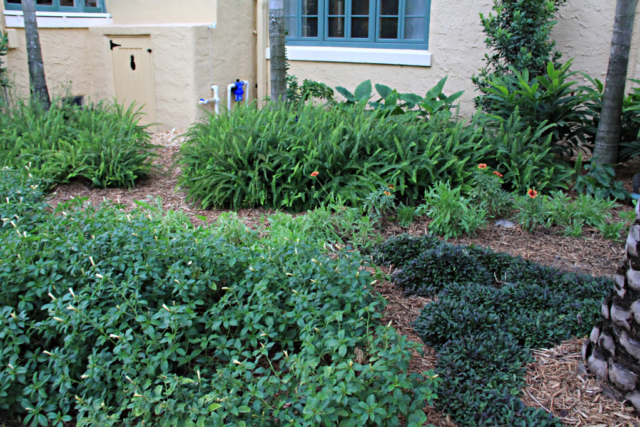 This takes into consideration aspects such as the climate, soil quality, groundwater drainage, and topography of the area. 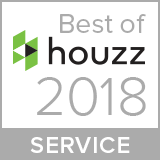 You may not be familiar with all those specialized terms, but that is what we are here for–to serve as the middleman between discussing options in simple terms and working with our team to bring it to life. As part of our in depth process, our landscape designer typically surveys the area before finalizing any plans and looks out for any obstacles we may have to work around during the landscaping phase. 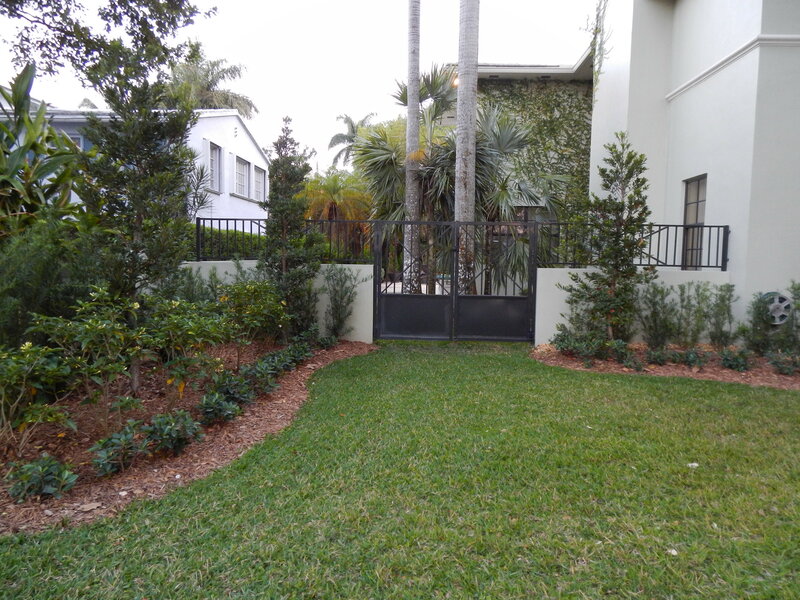 This eliminates setbacks and allows ample time for alternative options. 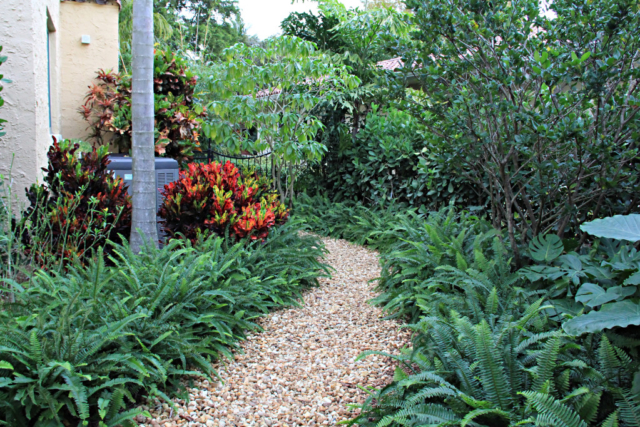 This is known as Landscape Architecture, which is defined as the design of outdoor areas to achieve environmental, social-behavioral, or aesthetic outcomes with the systematic investigation of existing ecological and soil conditions. 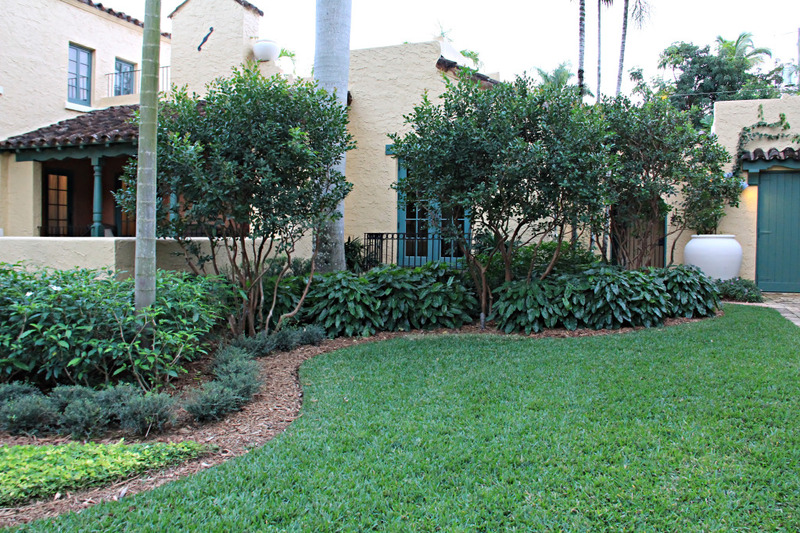 Get started on designing your dream landscape immediately and contact Landscaping by Steve Blaum today! 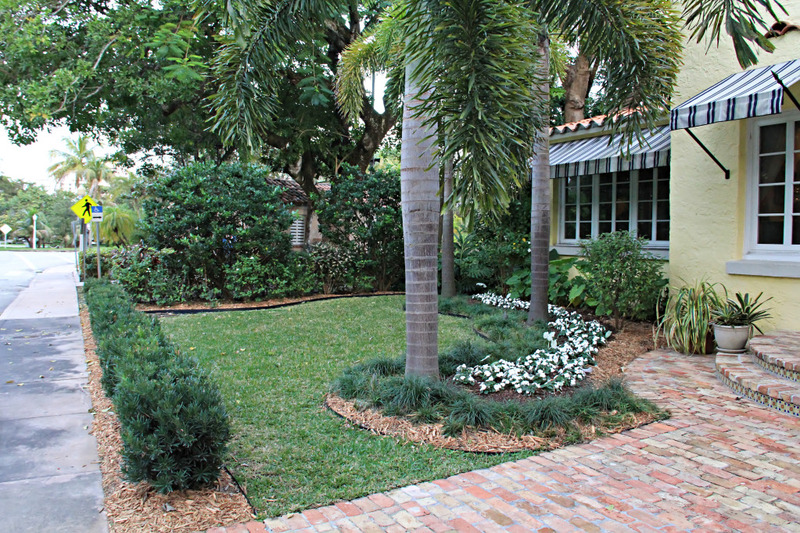 Our expert Landscape Designers can be reached at (305) 662-7045 or you can click here to request a free estimate right now!